Sharon was born and raised in Central Ohio. 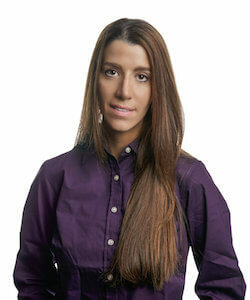 She earned her Bachelor’s Degree in Business Administration from Miami University. After many years in the workforce she returned to school and earned her Associates in Dental Hygiene from Columbus State Community College. 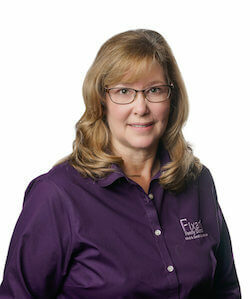 Sharon joined our practice in 2005 as part of our administrative team. 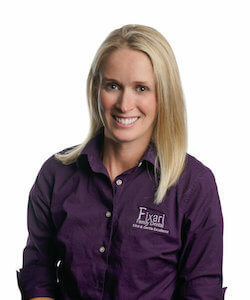 She joined our team of Hygienists after obtaining her license in 2009. Sharon is committed to helping patients feel comfortable and helping them understand how oral health affects overall health. She works to make each and every visit a positive experience! Sharon and her husband enjoy OSU football, traveling to bowl games whenever possible and spoiling their grandchildren! 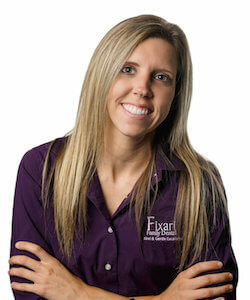 Katie came to Fixari Dental immediately after graduating from OSU in 2003. Having grown up in Worthington, OH, Katie is a lifelong member of the Columbus community. As a dental hygienist, Katie has the opportunity to interact with patients on a regular basis and help them achieve a higher level of oral health. She loves her job and values the personal relationships she has developed over the years with Fixari Dental patients and staff alike. Katie and her husband live in Delaware County and have two little boys: Wyatt and Roman. When Katie’s not working, she enjoys volunteering at their schools and staying active by playing tennis and running. She also likes to bake and garden. Alyse joined Fixari Family Dental after graduating from Columbus State Community College in 2017. She grew up in a small town in Ohio but quickly fell in love with the City of Columbus. 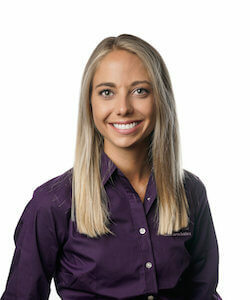 As a hygienist, Alyse loves to get to know her patients and enjoys helping them achieve their best oral health. Alyse’s patients always compliment her on how gentle she is during cleanings. In her free time, Alyse enjoys spending time outdoors. She loves biking, hiking, and playing volleyball. She also enjoys reading and is a huge animal lover. One of Alyse’s favorite things to do on the weekends is to try out all of the different restaurants Columbus has to offer. Ashley is a new resident of Ohio and graduated from West Virginia University with a Bachelor’s of Science in Journalism. After living and being in the workforce on the West coast, Ashley moved back East to pursue her passion at West Liberty University where she earned a Bachelor’s of Science in Dental Hygiene. Ashley enjoys helping her patients live healthier lives and feels that if every patient she interacts with leaves their appointment feeling healthier and happier about their smile, then she has accomplished her goal. When Ashley is not working, she loves spending time with friends and family, and watching her two-year-old nephew grow up. She enjoys working out, being outdoors, and loves music and attending concerts. Kate graduated from Sinclair Community College in 2016 with her degree in Applied Science for Dental Hygiene. She also played collegiate basketball for the Sinclair Tartan Pride and helped lead her team to the NJCAA championship. 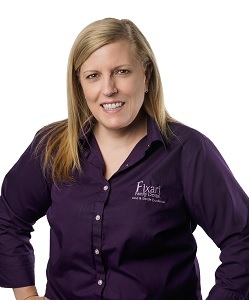 Upon graduating, she moved to Columbus and joined Fixari Family Dental. As a Registered Dental Hygienist, Kate provides therapeutic care to help patients achieve and maintain optimal oral health. She loves to establish trusting relationships with her patients, educate them on oral health, and learn about all of the exciting things going on with their lives! In her free time, Kate enjoys being outdoors and staying active; whether it’s hiking, kayaking, longboarding, or anything sports-related. She loves to travel and spend time with her family, friends, and her two cats: Olive and Nugget. Lori graduated from Columbus State Community College in 2009. 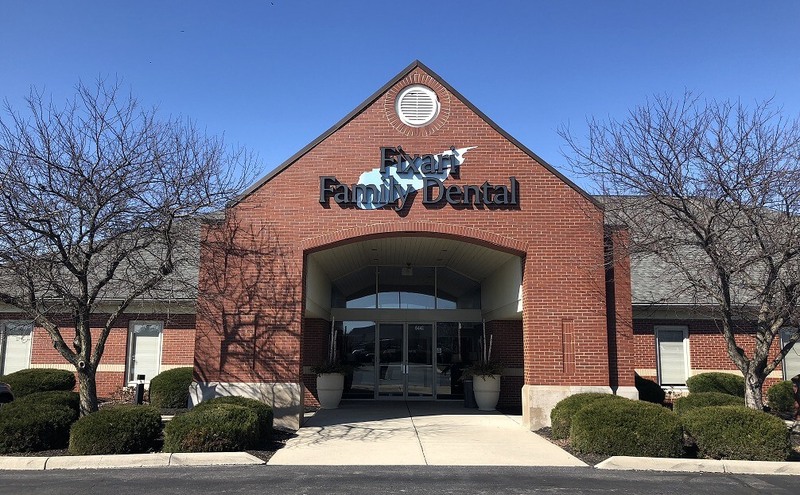 With 10 years of experience as a dental hygienist, Lori provides comprehensive care focusing on educating patients about the connection between their mouth and their overall health. She loves getting to know her patients and building lasting relationships with them. In the interest of providing great overall care for her patients, Lori is a lifelong learner who enjoys taking continuing education classes to stay current on the newest dental innovations. In her personal time, she enjoys spending time with her family, traveling, and reading books.